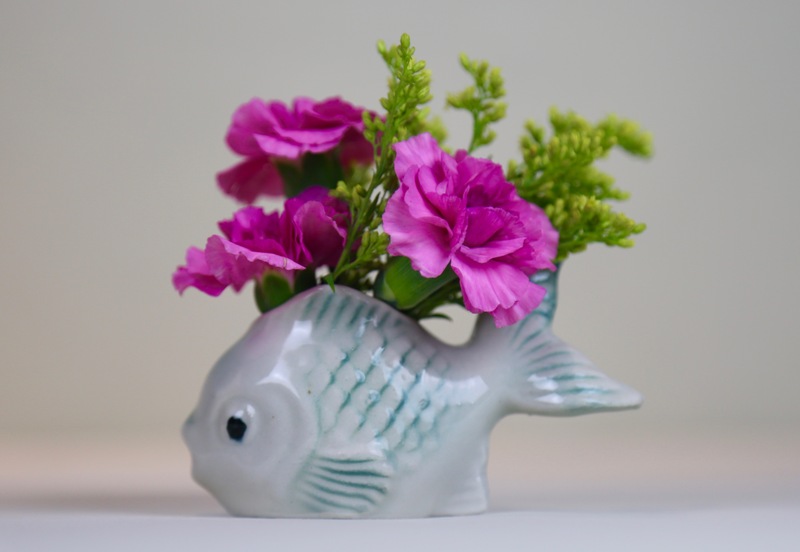 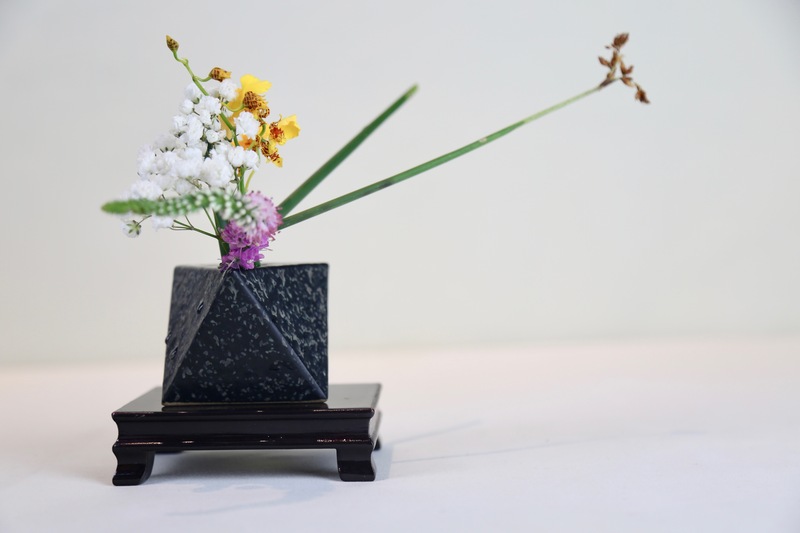 Ikebana, the meditative art of flower arrangement, is rooted in traditional philosophy and ancient Japanese folklore that dates back hundreds of years. 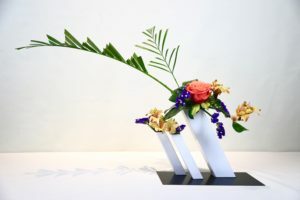 Nowadays, traditional Ikebana has developed into modern interpretation that enhances our living space with a personal touch of nature. 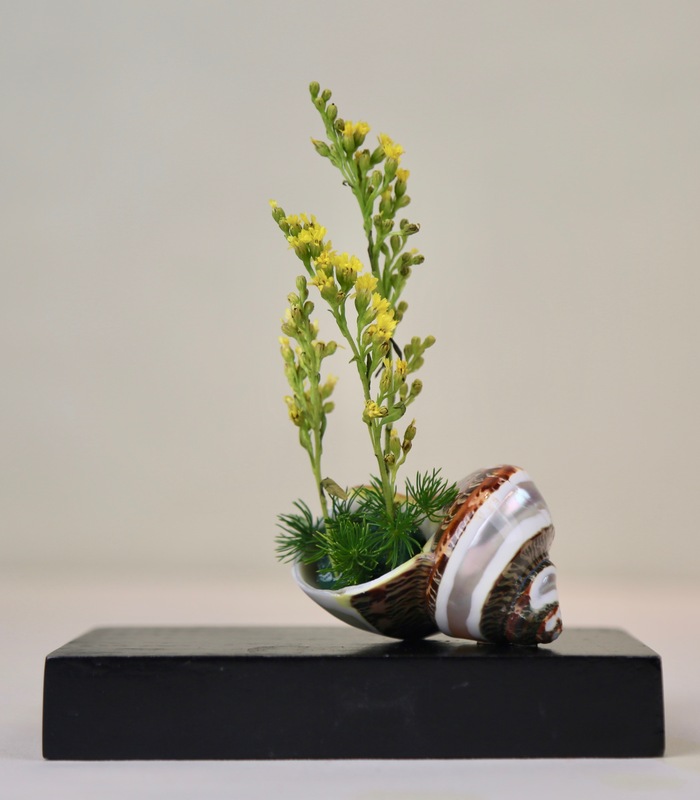 The Exhibit is hosted by Naples Ikebana International #160, the local chapter of Ikebana supporters, experts, and enthusiasts. 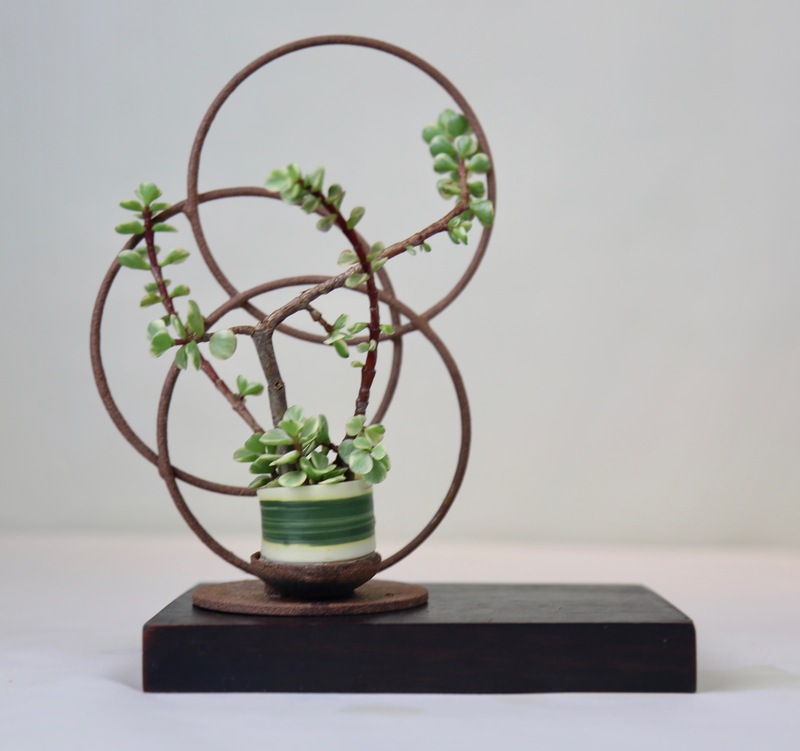 This year’s theme is Love in the Garden. 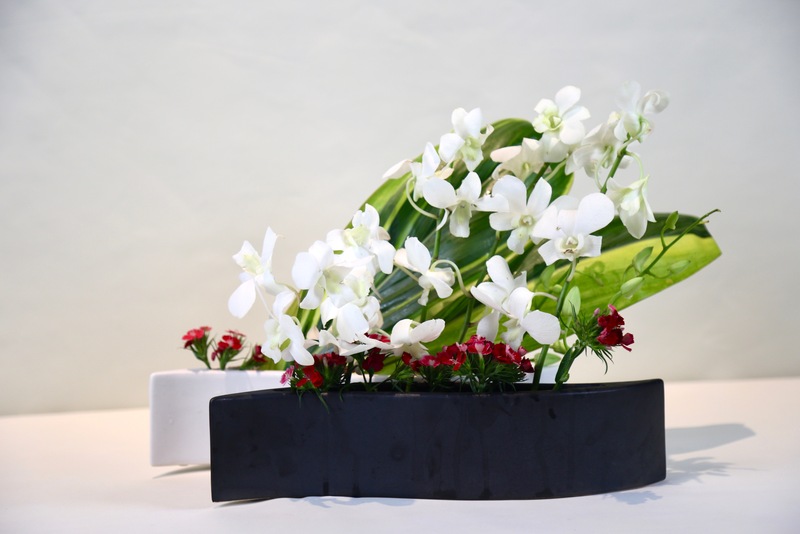 It will showcase the art of living flowers where natural beauty and innovative mind meet and unfold. 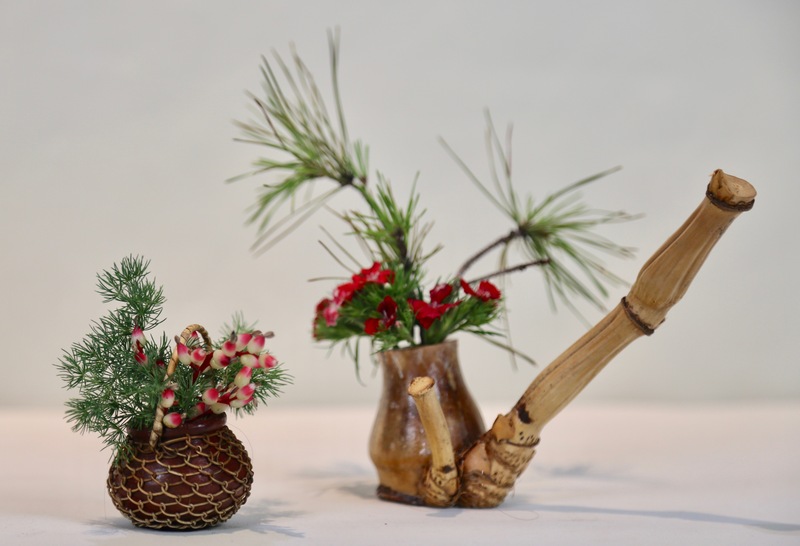 This exhibit will feature designs in the schools of Ikenobo, Sogetsu, Sensho Ikenobo and Ohara. 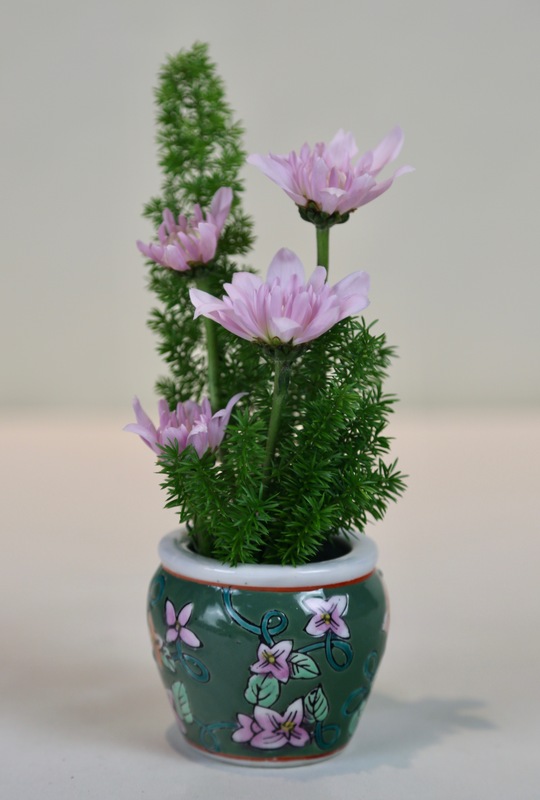 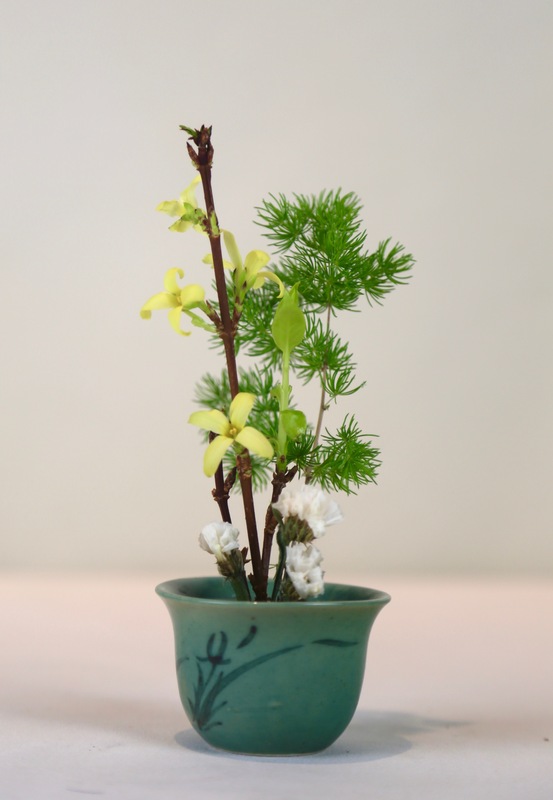 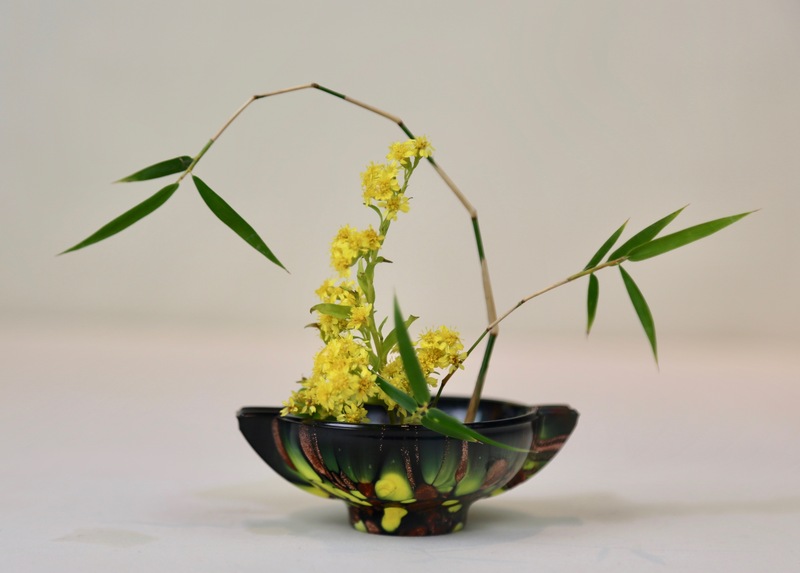 Featured in the exhibit are demonstrations of various style of arranging Ikebana, a Tea Ceremony and a Ginza-style market where Ikebana materials may be purchased. 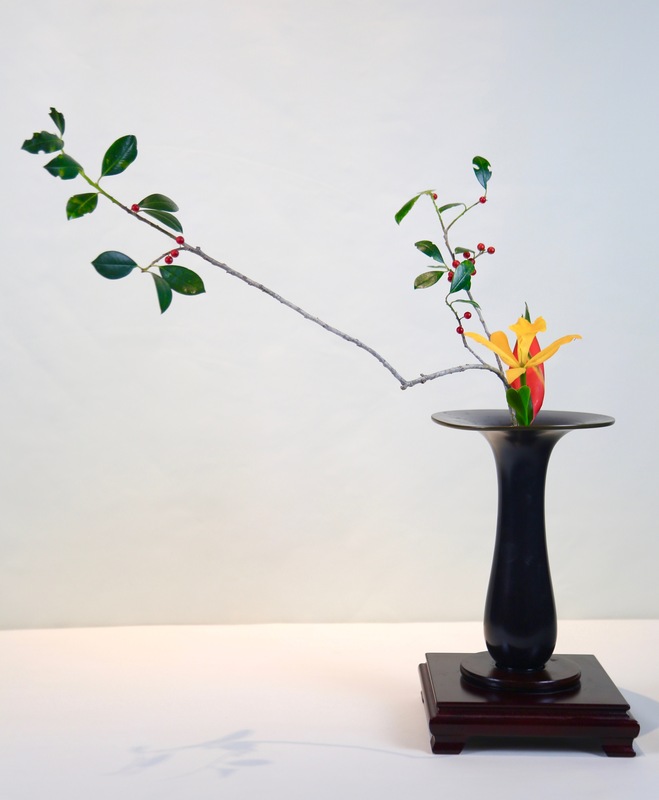 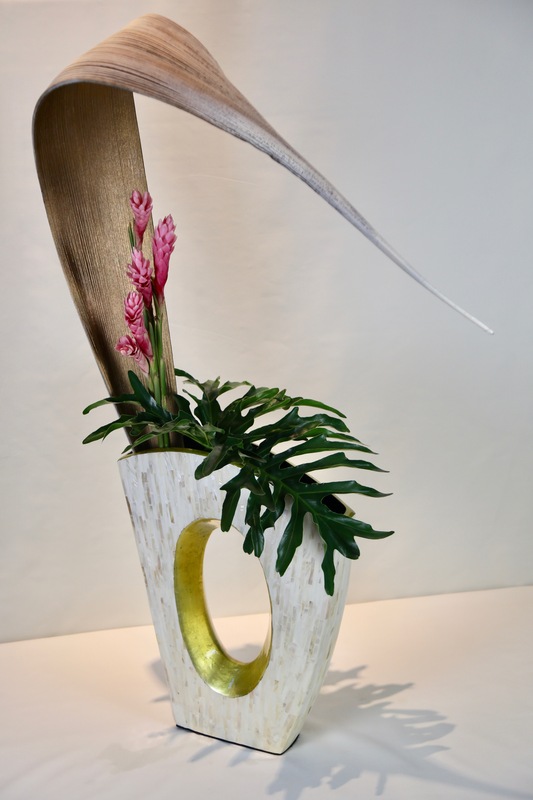 Come and visit our show to experience for yourself the spirit of Ikebana. 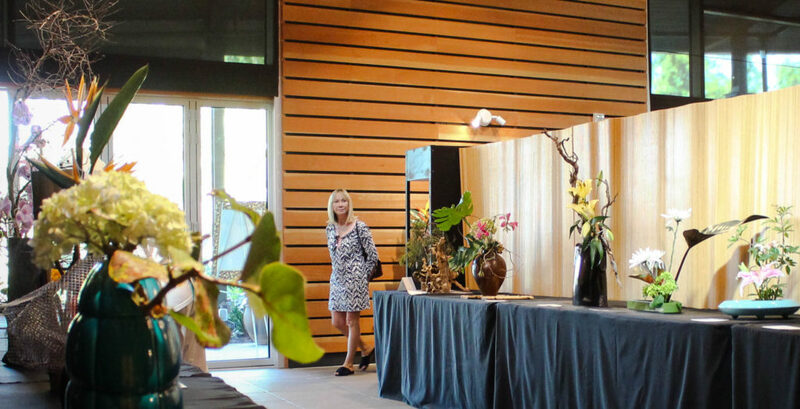 Garden Members & Members of Ikebana International #160: Early entry at 8am. 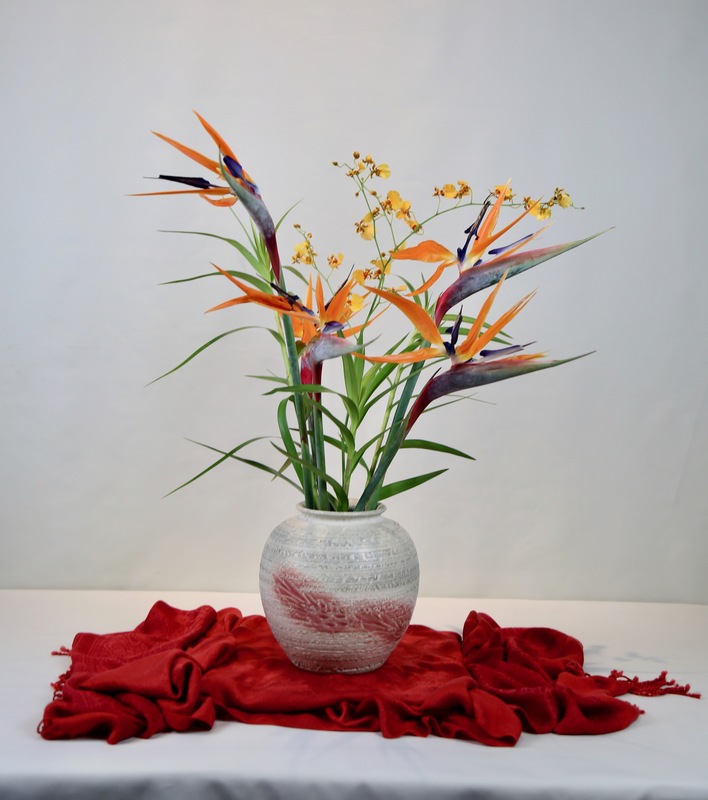 Entry to the show is included with general Garden admission and will be held in Kapnick Hall.